Fashionable, fun, and truly one-of-a-kind are just some of the words that come to mind when people talk about Thirty One Gifts. 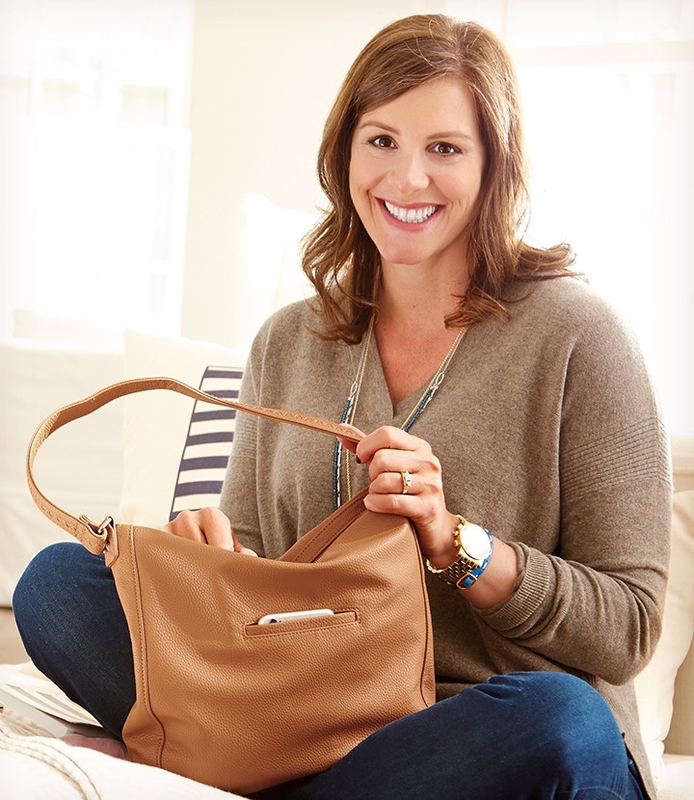 Offering a unique business opportunity for women to sell customized bags that are chic and functional, Thirty One Gifts have certainly become a source of joy for a lot of women. Longevity - With ten years in business, Thirty One Gifts isn’t a flash in the home party pan, making it a trustworthy possibility for those researching earning opportunities. Low Startup Cost - An unheard-of price for a direct sales starter kit, you can start your own Thirty One Gifts business for only $99. Something for Everyone - Beyond purses, consultants can talk up exciting organizational items, including insulated lunch bags, duffels and cosmetic bags, to increase customer interest. No Inventory Required - Consultants never need to worry about boxes piled up in basements or garages - purchased items can be shipped directly to the end consumer, eliminating the need for “warehouse” storage. Great Incentives - with promotional startup periods, the chance to earn trips and even bonuses during parties, the generous commission is only the tip of the iceberg. I love Thirty-One! You will fall in love with bags but you will stay as a loyal customer or as a consultant for the mission and the sisterhood! Never believe in Direct Sales until I joined Thirty-One and I could never have imagined how it would change my life. I love Thirty-One! Best $99 I ever spent! What is Thirty One Gifts? How much are Products from Thirty One Gifts? Where can I Buy Thirty One Gifts? Thirty One Gifts products are, like many home party plan items, only available through a certified consultant. If a shopper is interested in a certain bag or tote but is unable or unaware of an upcoming party, they can simply contact their local representative and ask for their items to be added to the next party order.